SURPRISE! 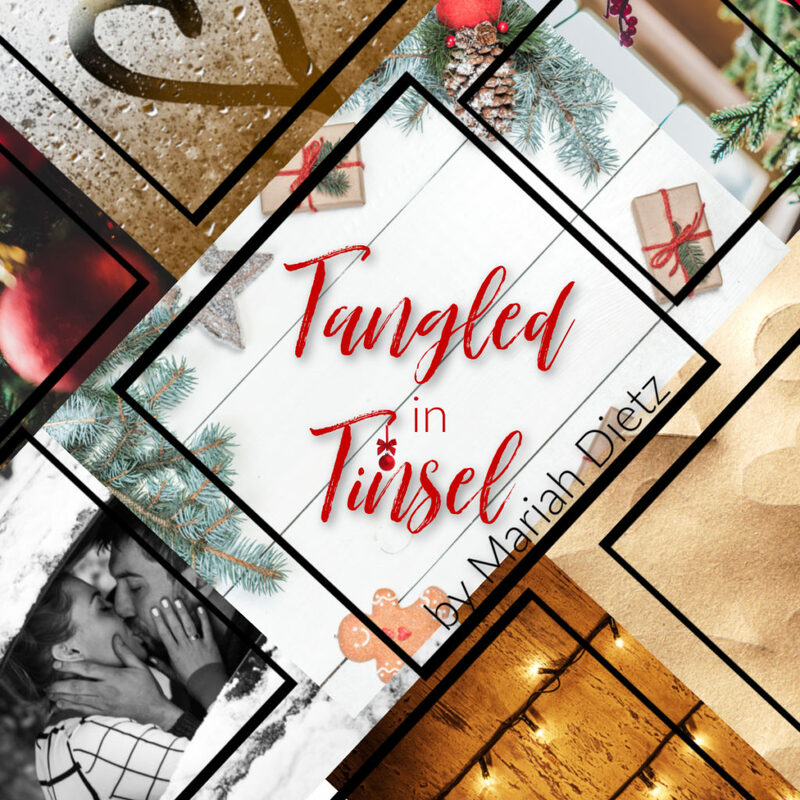 Today we are sharing news about a surprise release from Mariah Dietz! 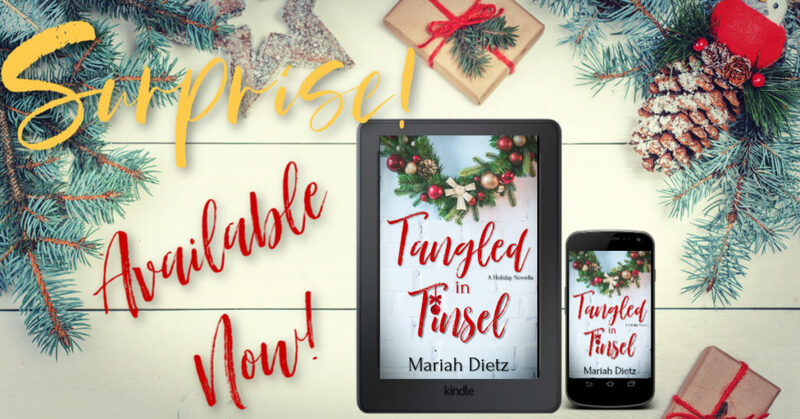 Tangled in Tinsel a sweet and funny, brother’s best friend romance that is going to leave you satisfied and smiling. Plus, it’s just .99! One-click this novella, now! AVAILABLE NOW FOR 99 CENTS OR READ FOR FREE IN KINDLEUNLIMITED! 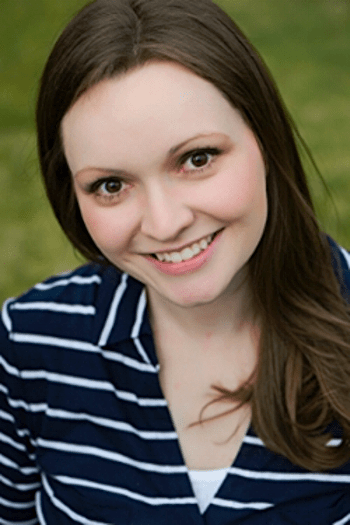 Aspiring actress, Piper Peterson, has been living in New York City, trying to catch her big break. 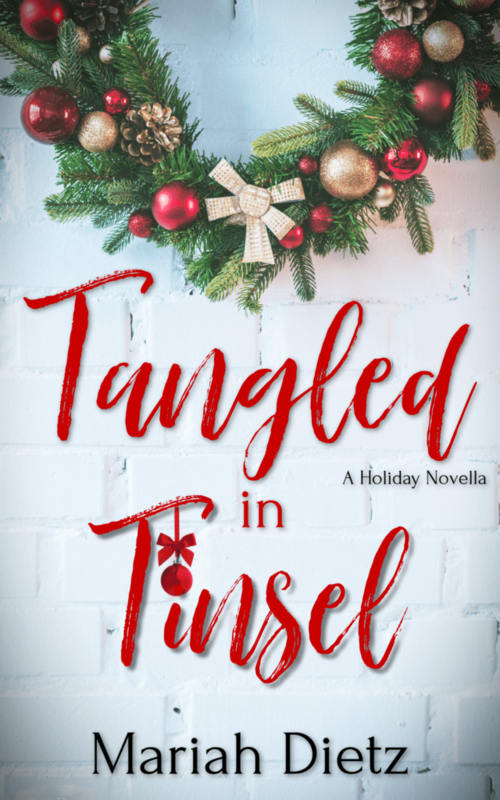 Working a handful of miscellaneous jobs has kept her busy and away from home, but the holidays are bringing her back home to Minnesota where her family, best friend, and spiked eggnog await. But, a snowstorm works to keep her in the city, stuck at the airport with an unexpected ghost from her past—Carter O’Brien—her older brother’s best friend and her childhood crush who broke her heart years ago. Piper doesn’t have time for the details that come with the holiday season or for Carter and his excuses. But, Carter pulls all the stops to prove there’s more to this time of year than obligations and cold weather. But will it be enough for Piper to forgive him?